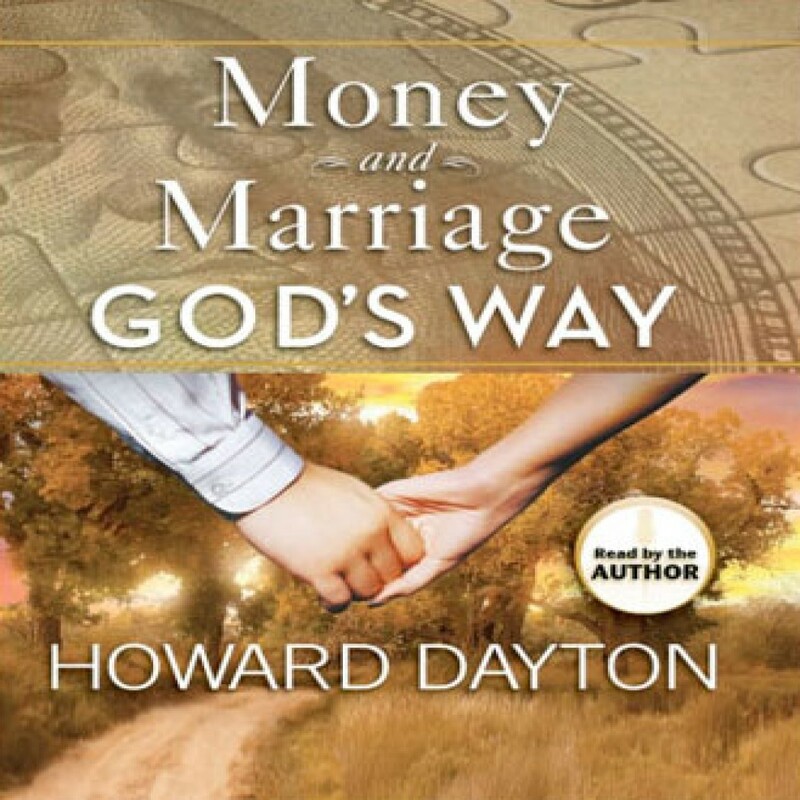 Money and Marriage God's Way by Howard Dayton Audiobook Download - Christian audiobooks. Try us free. Some people adopt an "It'll all work out somehow" attitude toward marriage and finances. But sadly, it often doesn't work out. Financial woes and marriage troubles can rob couples of precious opportunities to savor the blessings of companionship, family, and peace that God intends for His people. Money and Marriage God's Way will help you discover God's approach to growing your finances and strengthening your relationship with your mate. It highlights key issues like debt, conflict, spending, investing, saving, and budgeting. Regardless of the books, magazines, or television programs you've seen, nothing compares with Money and Marriage God's Way.